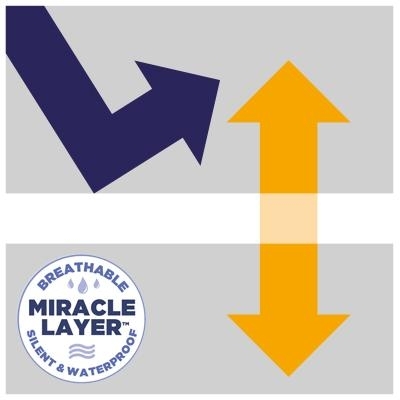 The Traditional Cotton Quilted Fitted Waterproof Mattress Protector is made from 100% Cotton sleep surface. 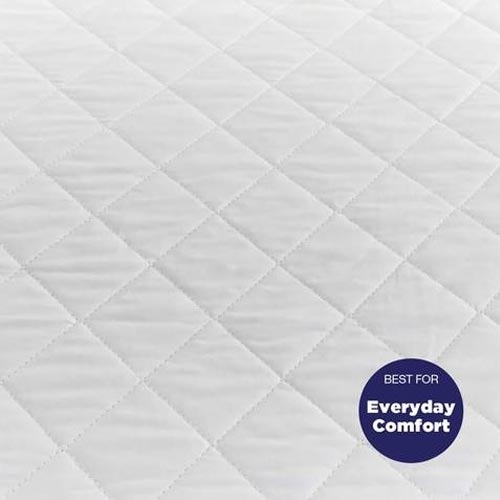 It has Traditional cotton quilted, with plush filling for extra support and padding. 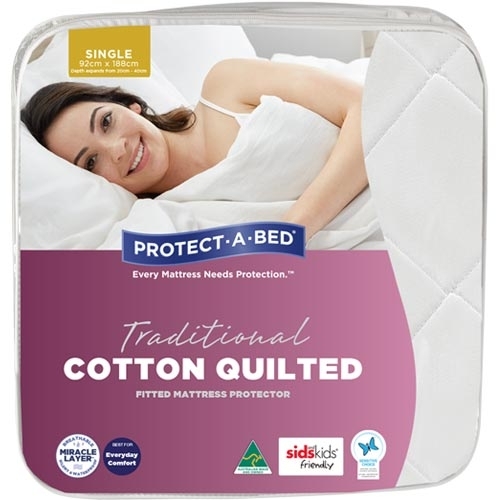 Traditional quilted style, best for everyday comfort, with all the benefits of cotton, plus the added benefit of extra support and padding, thanks to the natural cotton filling. Did what I wanted it for.